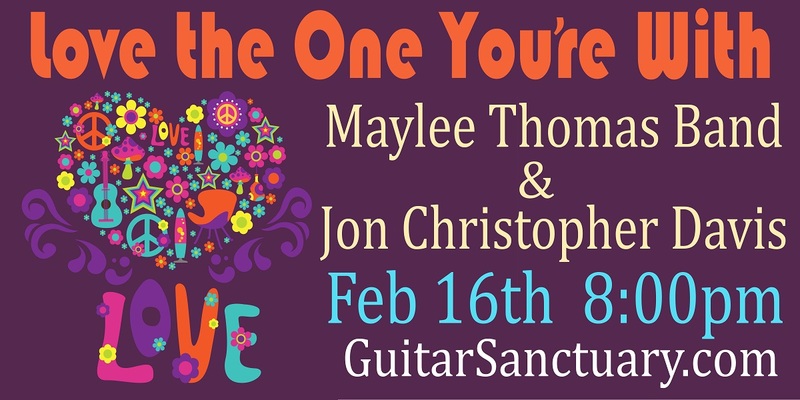 Celebrate Valentine's Day with our special "Love the One You're With" concert featuring the Maylee Thomas Band and Jon Christopher Davis on Saturday February the 16th at 8PM (doors open at 7) at The Sanctuary Music & Events Center. 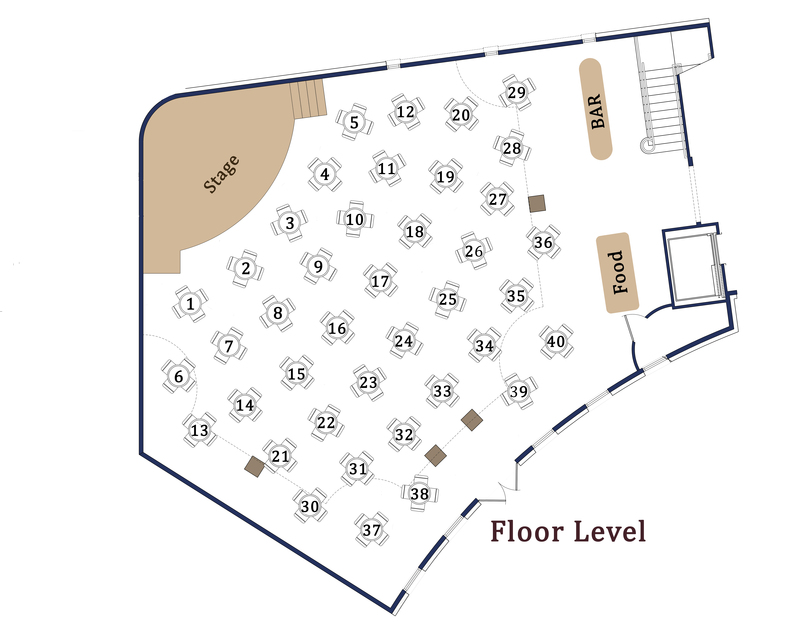 Balcony Seats (First Come, First Served) are $20 each. All tickets include complimentary desserts and coffee. Our friends from Rick's Chophouse will be here with a full cash bar, as well as sandwiches and salads available for purchase.